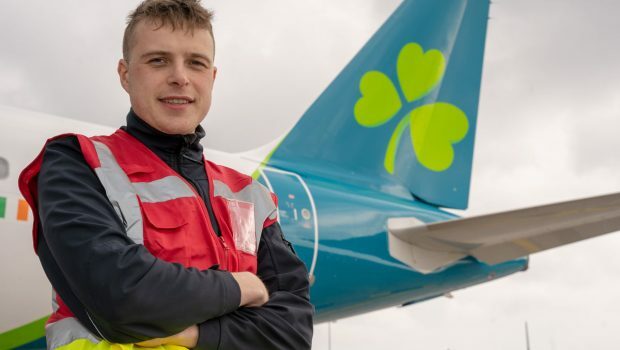 Aer Lingus have launched their annual Aircraft Maintenance & Engineering Apprentice Scheme for 2019. They’re currently looking for motivated, enthusiastic, and technically minded candidates to apply for the 4-year programme. 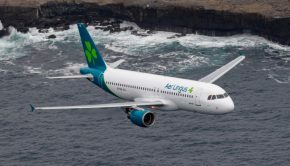 At the end of the scheme, apprentices will be fully qualified aircraft engineers and will continue to work as part of the Aer Lingus team. Ten places are on offer this year on the Aircraft Maintenance & Engineering Apprentice Scheme with a particular emphasis on attracting female applicants and building on the number of female apprentices. Six of the twenty successful applicants in 2018 were female. 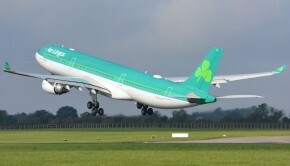 Women now make up 48 percent of all employees across Aer Lingus. The Aircraft Maintenance & Engineering Apprentice Scheme is a 4-year programme. 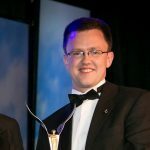 It’s run in conjunction with SOLAS, based in Shannon, and Technological University Dublin. It consists of seven distinct phases. 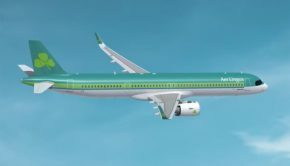 Through each phase, successful applicants will move between classroom training in either of the two facilities and on the job training at the Aer Lingus Maintenance and Engineering hangar at Dublin Airport. Apprentices will be working primarily on line maintenance. 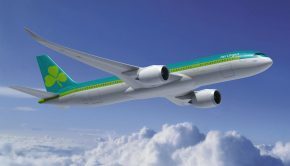 Applications can be made via careers.aerlingus.com . Applicants will need to submit a CV application and need to be a minimum of 18 years of age by 1st September 2019. Successful candidates will have a technical and mechanical aptitude and also display maturity, commitment, flexibility, and a willingness to accept responsibility. Excellent communication, interpersonal and teamwork skills are also essential qualities.